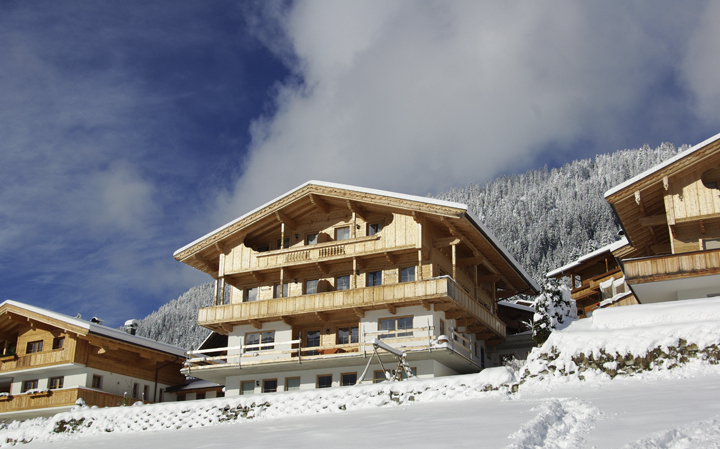 The idyllic village Alpbach is located in the Alpbachtal in Tyrol, The ski resort with the new name Ski-Juwel Alpbachtal-Wildschönau is now standing in the top 10 of Tyrol. 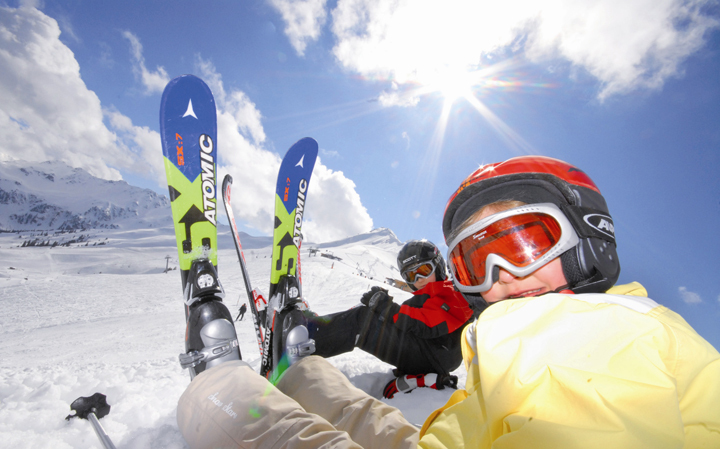 The ski area is ideal for families, with many varied ski slopes for young and old. There is a ski bus which get’s you to the gondolas for free if you have the possession of a lift pass. There are two gondolas one in Inneralpbach and the other in Alpbach. 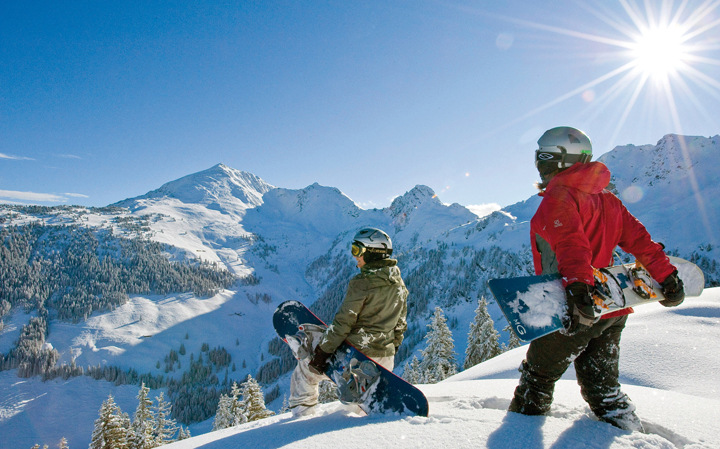 For skiers and snowboarders is plenty of challenge the slopes are very various. Outside the ski slopes on the wiedersbergerhorn there are also some off-piste tracks for snowboarders and free riders. And there is 1 half pipe for the crazy among us. 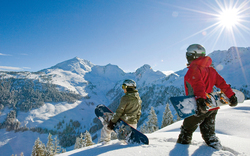 In Alpbach are 2 ski schools with a total of approximately 75 ski instructors. Ski lessons are given in German, English and Dutch. They give lessons to children from 4 years. There are special children's lifts, a magic carpet and all kinds of obstacles. Children from 2 to 12 years may also visit the Juppi's Kids' Club in Reith, with each day another program. Advance reservation is required. 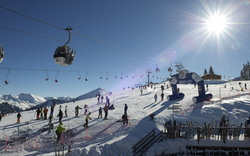 The ski area has 145 km slopes.The slopes are between 640 and 2025 meters and are unlocked by 47 lifts spread over more areas.The mountainprovides.